Ariel Winter and her beau, Levi Meaden are very cute together and as it turns out, the Modern Family actress is also very happy with him! Apparently, they are in a healthy and positive relationship like no other she’s experienced before. One insider close to the 21-year-old shared with HollywoodLife that Ariel not only looks great but she also feels great in her skin and a lot of her newfound confidence is because of Levi being in her life. 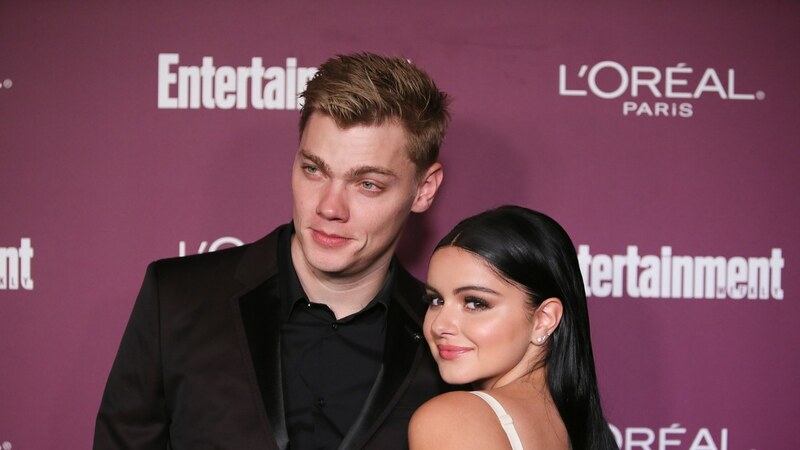 ‘Ariel Winter’s happier than ever with Levi Meaden. She looks great, she feels great and she is a happy and good place. She realizes that she surrounds herself with only great people and that she is in a really happy and healthy relationship. Her love with Levi’s real and true,’ they dished. As fans know, it hasn’t always been easy for Ariel whose struggles started after she got emancipated due to a rocky relationship with her parents. But having Levi by her side has helped her a lot! ‘Ariel struggled a lot with everything that she went through with her mom and she’s so thankful to have a partner like Levi who dotes and loves her constantly. Ariel has always been a confident girl, but ever since her breast reduction and the fact that she has lost so much weight, she is even more confident than ever. She is so comfortable in her skin,’ the source went on to say. Of course, Ariel has always looked amazing, despite what many trolls would say but just that extra boost of confidence in her life, especially since it’s coming from her boyfriend, is always welcome! Ariel and Levi have been together since November of 2016, which for their age, it’s a pretty long time! They are obviously still going strong today! 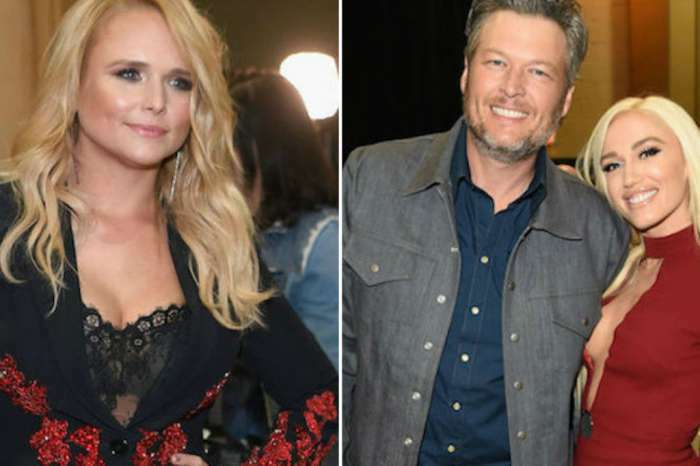 They share one roof but like to pack a lot of PDA for the fans who love them together!